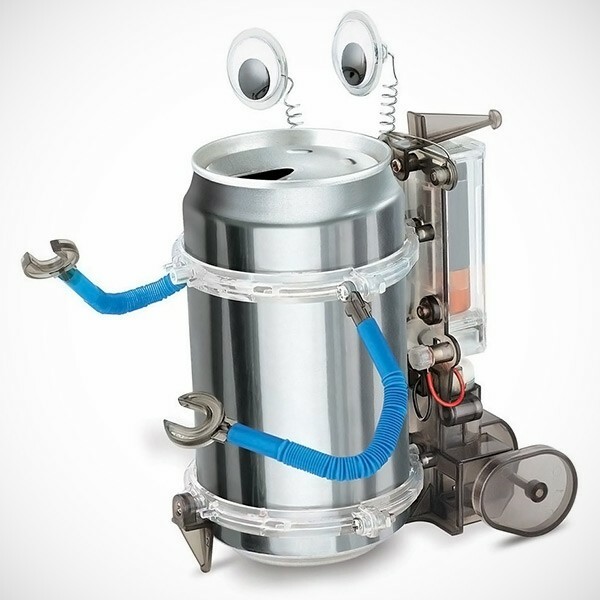 Recycle a soda can by turning it into a silly "robot" that can move. 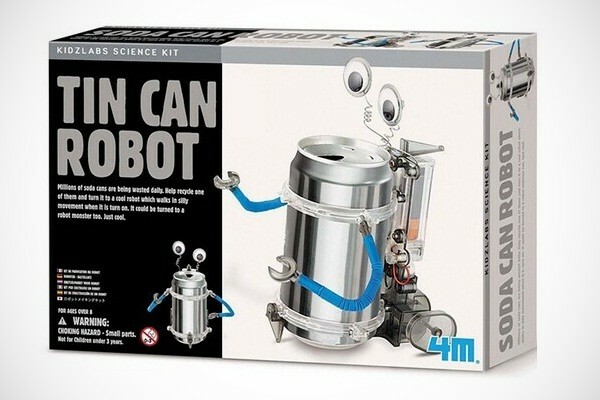 4M Tin Can Robot is made of an empty soda can and few parts that you can get in 4M Tin Can Robot Kit. 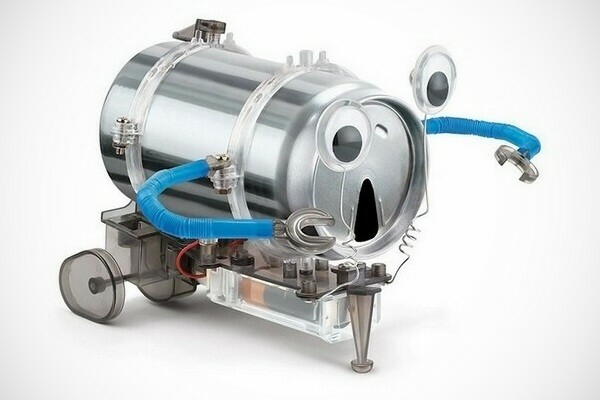 Just assemble it, install 2 AAA batteries and have fun. Great for your "science" enthusiast kids.